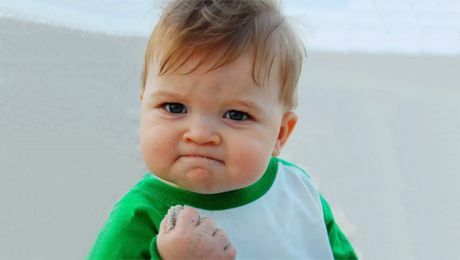 The incredible story of Sammy Griner, the ‘Success Kid’ featured in all those viral Internet memes! You’ve no doubt seen this picture of Sammy Griner, the cute little toddler sporting the confident and determined look that has inspired thousands of Internet memes since the photo was taken in 2007. It’s extremely difficult to break a Guinness World Record. This man has broken over 600 of them! 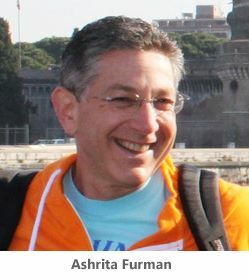 If you’re like most folks you’ve probably daydreamed about breaking a Guinness World Record and having your name written in that famous book. Of course breaking a Guinness World Record isn’t easy, and only a relatively small number of our fellow humans will ever break one. But that being said, some individuals have actually broken multiple world records in the past, and others will do so in the future. Of all the multiple world record holders to date, one man stands far above the rest of the pack. John Adams and Thomas Jefferson died on the same day – exactly 50 years after the Declaration of Independence was adopted! If you’re a student of American History you’re well aware of how Presidents John Adams and Thomas Jefferson helped create our wonderful nation and set it on the path to freedom. 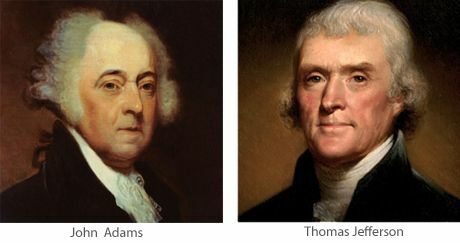 After helping form the new country known as the United States of America, Adams and Jefferson both went on to serve as its president. The influences these great men had on American life and traditions are still evident today. Both Adams and Jefferson lived long and consequential lives, but the date of their deaths is quite intriguing in its own right. 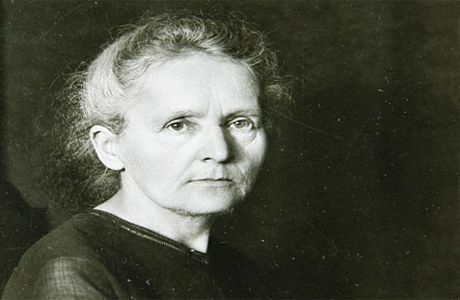 You might not be familiar with the name Marie Curie, but if you’ve ever had an X-RAY taken you benefited from her amazing body of work. In addition to helping develop the field of nuclear medicine, Madame Curie was also a trail-blazer for women who are interested in the study of science. In short, her many historic achievements literally helped create the world as we know it today.